Office buildings are definitely not the healthiest place to be. As if it wasn’t enough that they are usually located in traffic-rich, polluted city areas, the air indoors can be slowly causing you a lot of health problems. The crazy mix of carbon monoxide that comes from outdoors via the ventilation system; ozone, emitted by printers and copy machines; paint fumes from renovated walls; tiny particles of cleaning chemicals – this is not what you’d call clean air. Whereas we are more or less accustomed to this mix of chemicals, the air in some of the office buildings is literally getting the workers sick. Within the last decade, so many companies have complained about employees getting ill in their office premises, that the term “sick building” came into use. How to Know It When Your Work in a “Sick Building”? You may notice that whenever you are at work, you start feeling fatigue; your eyes, nose, and throat get itchy and irritated; you get headaches and dry, itchy skin. These symptoms get much weaker or even disappear once you’re out of the office building. When you consult a doctor, they cannot detect any particular disease, even if all your symptoms are obvious. If that sounds like your story, most likely your office is located in one of those “sick buildings”. 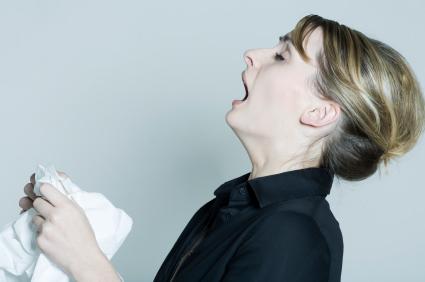 What Makes an Office Building “Sick”? Reasons for that can vary, from poor light and air flow to certain flaws in the construction of the building. The most common explanation, though, is mold. 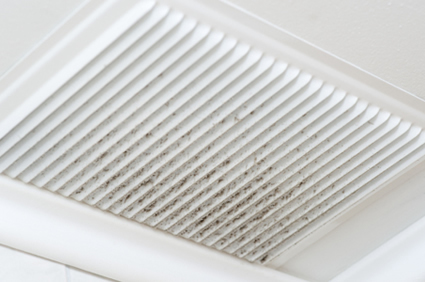 The microscopic mold colonies find a perfect place to live in the air conditioners that are not cleaned thoroughly enough, the building’s air vent system, which is dark and humid, or in other similar remote corners of the building. 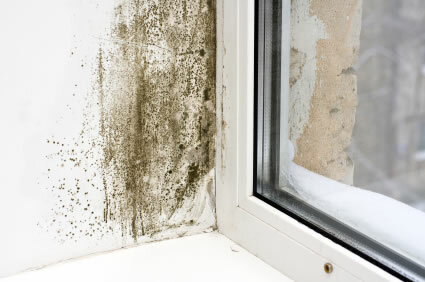 With the flow of air, the mold spreads throughout the offices, and it’s impossible to avoid breathing it in. 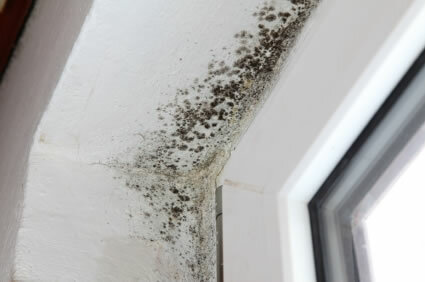 Our bodies are accustomed to fighting bacteria and viruses, but mold – not so much. That’s why the tiny spores that get inside our lungs so easily may cause severe health issues and make it physically impossible for people to stay inside the building. How to “Cure” the Building? 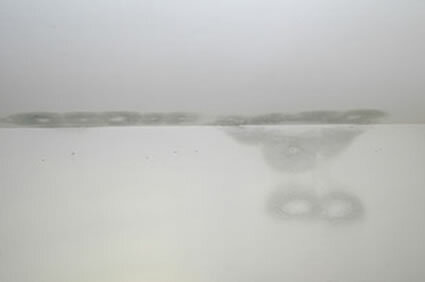 It’s best to prevent any illness, so your company should make sure the vent systems and air conditioners are regularly cleaned by professionals, the water supply system is free from leaks, and moisture is not accumulated anywhere. 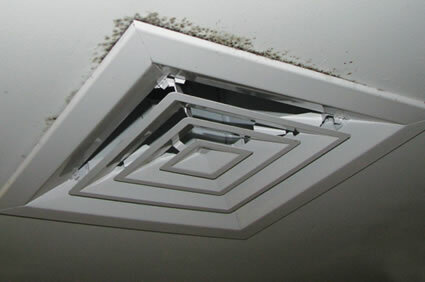 But if you or your colleagues have noticed signs of mold allergy at work, it’s time to call for expert mold testing help. Expert Mold Test can help you locate and remove the mold in the office building, and advise on how to prevent it from appearing again. Call us at (727) 321-9269, and let’s find the treatment for your “sick building”.